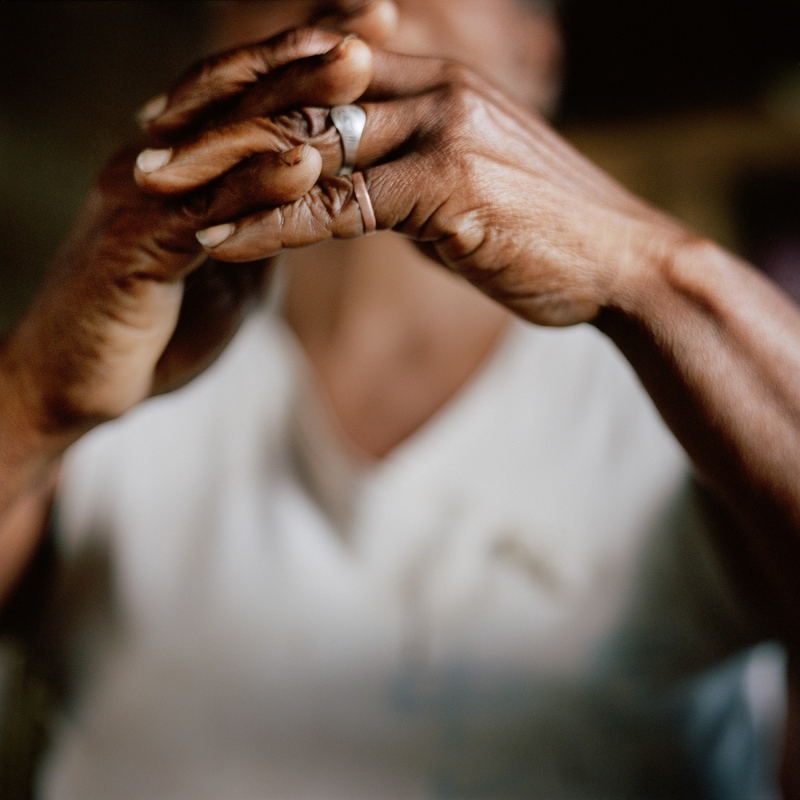 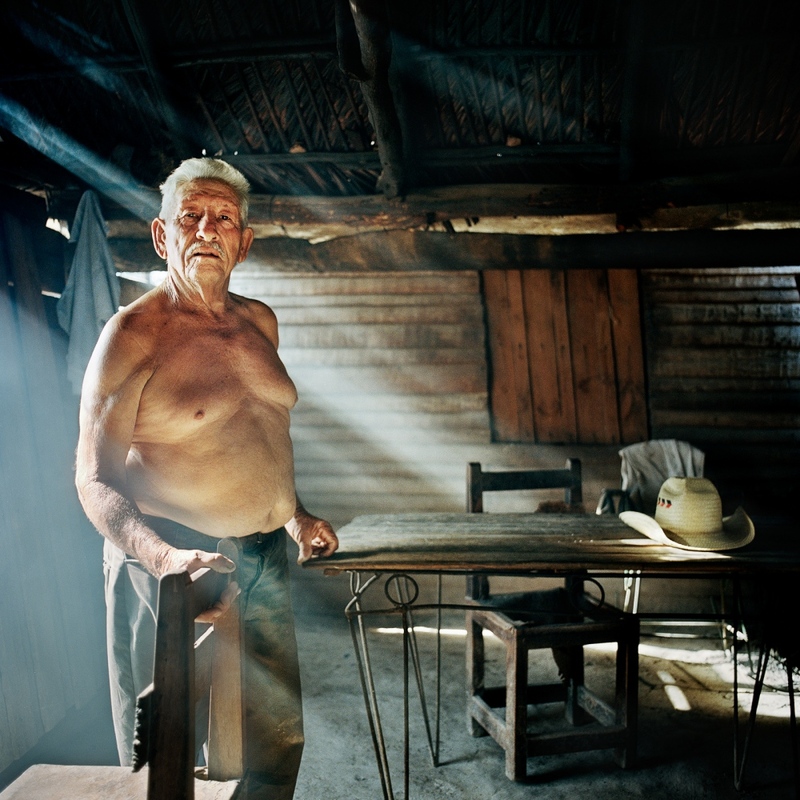 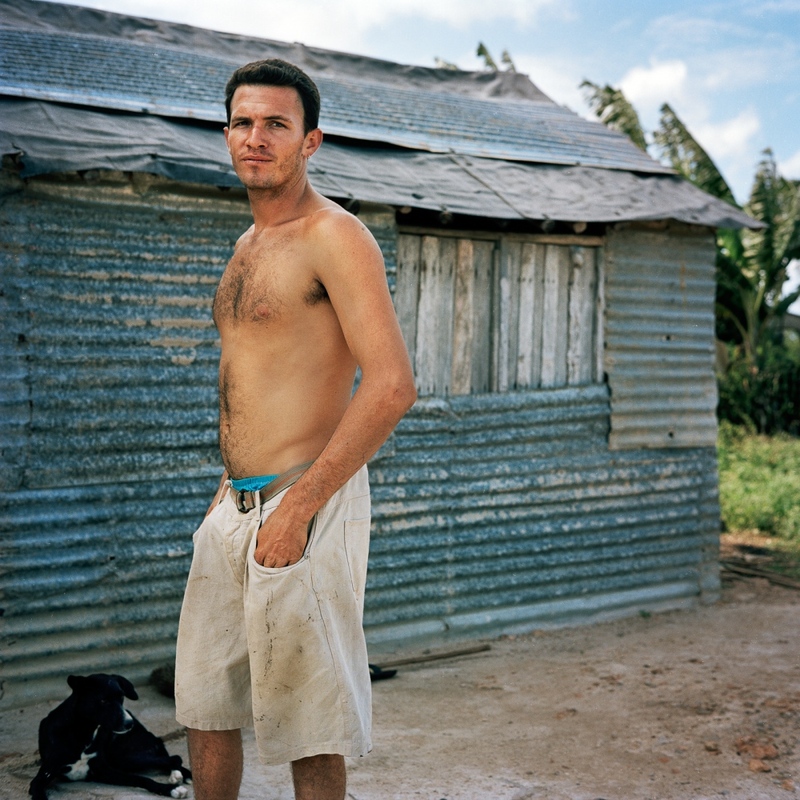 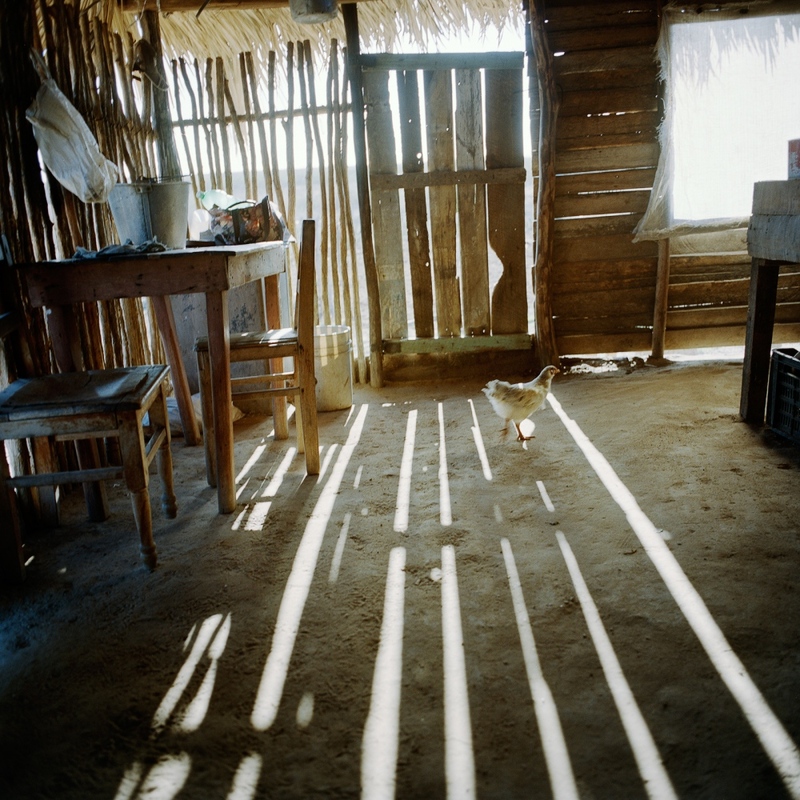 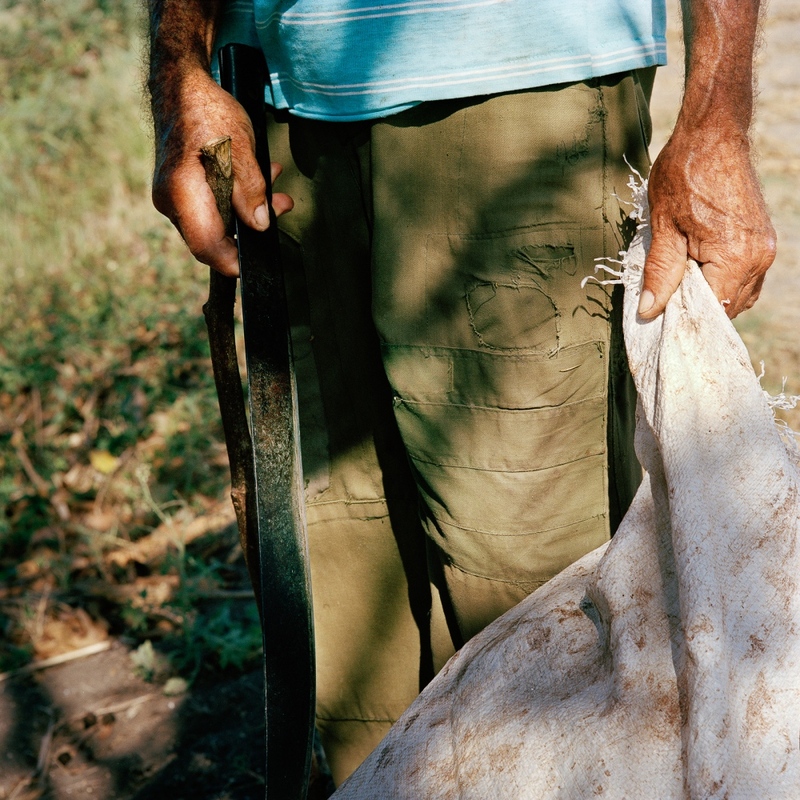 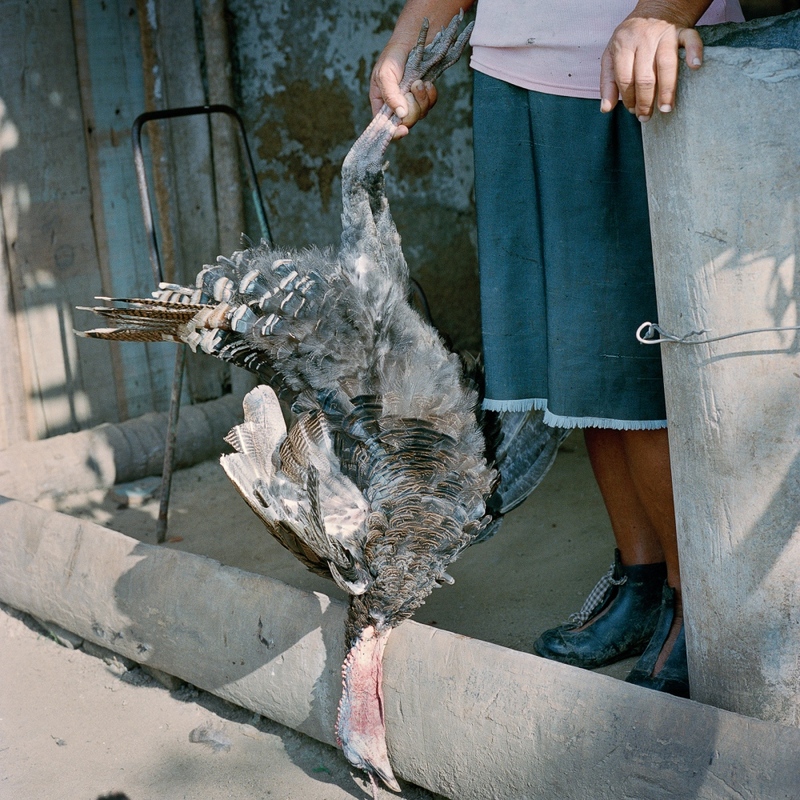 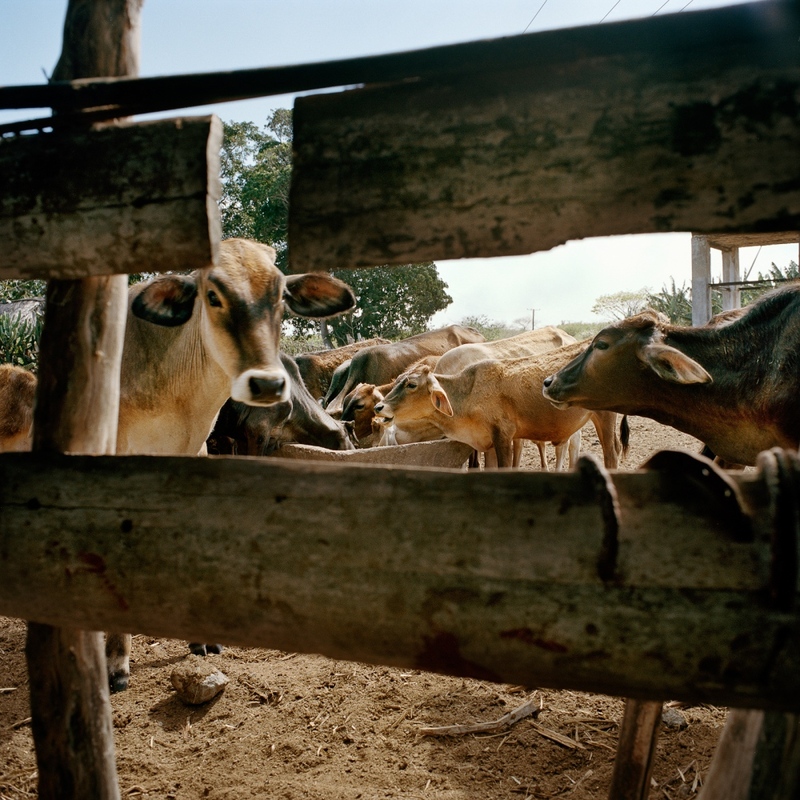 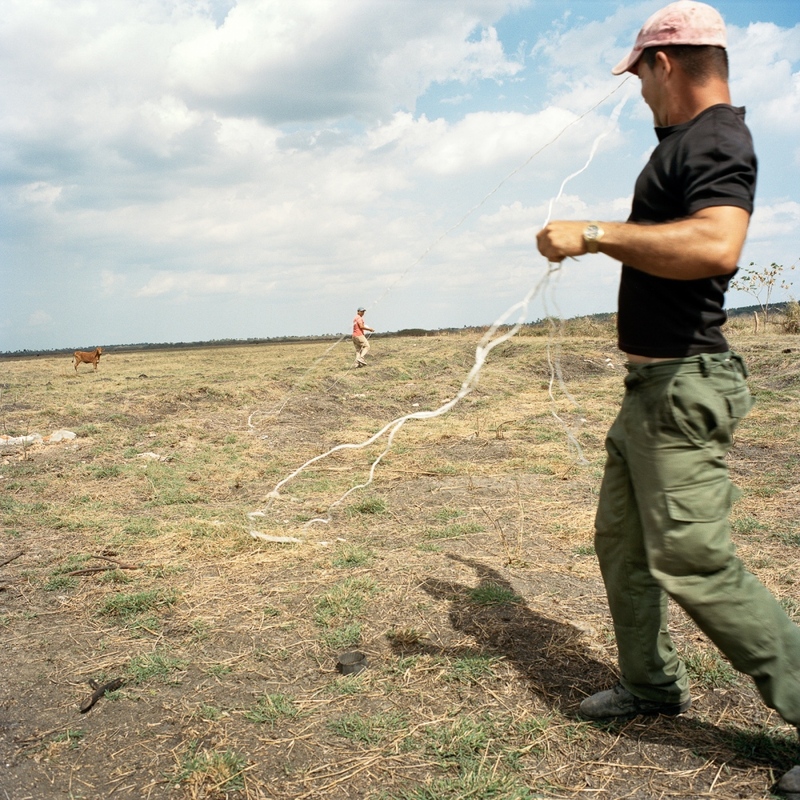 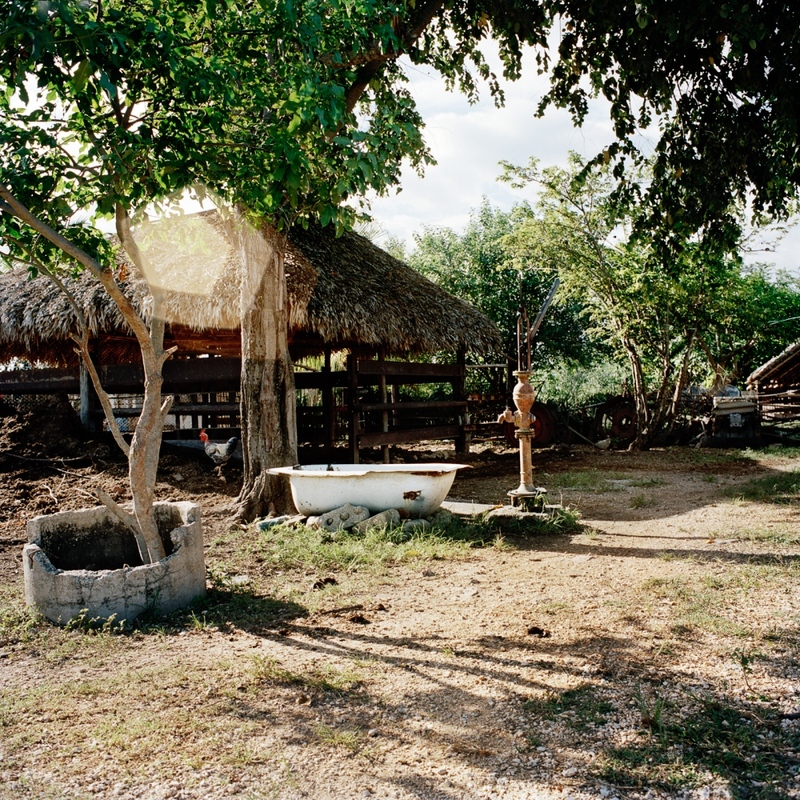 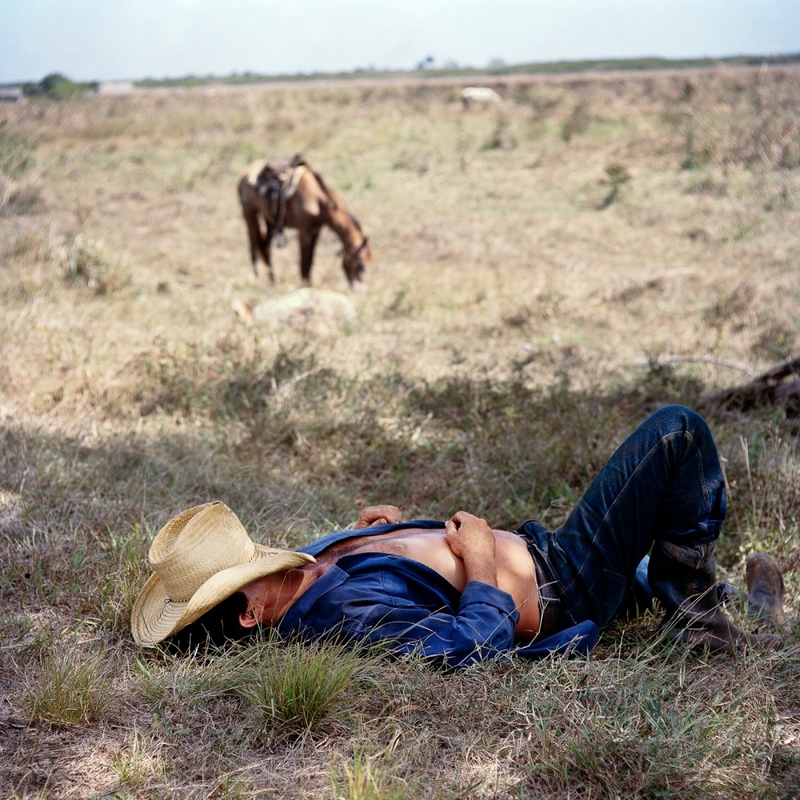 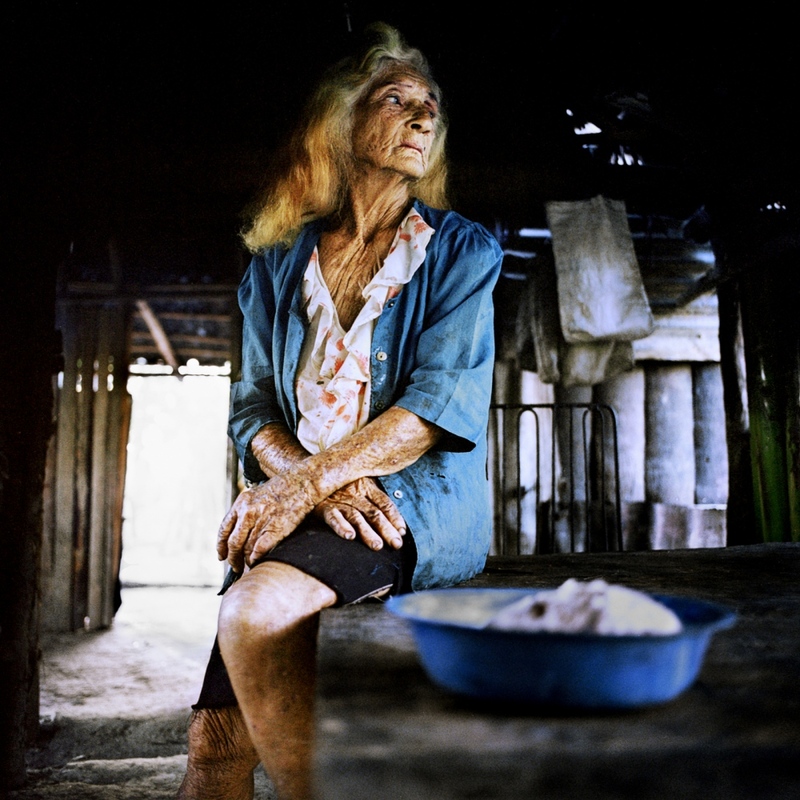 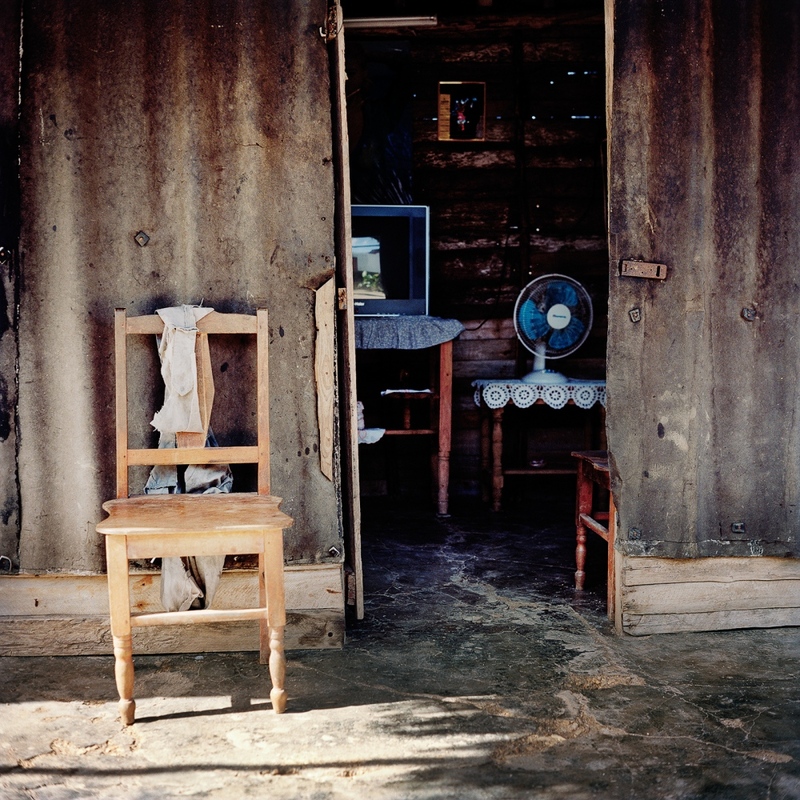 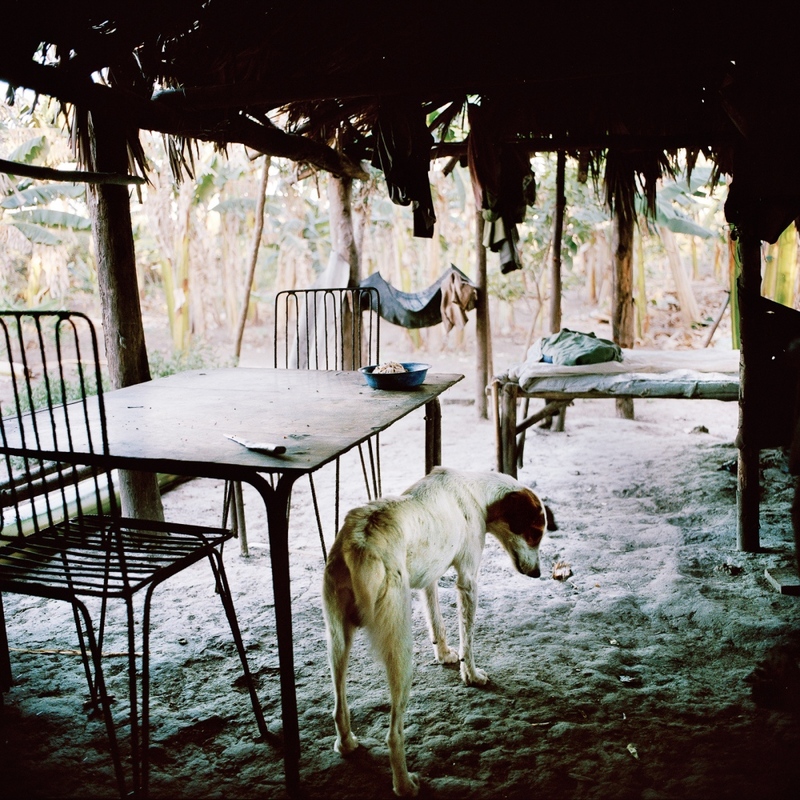 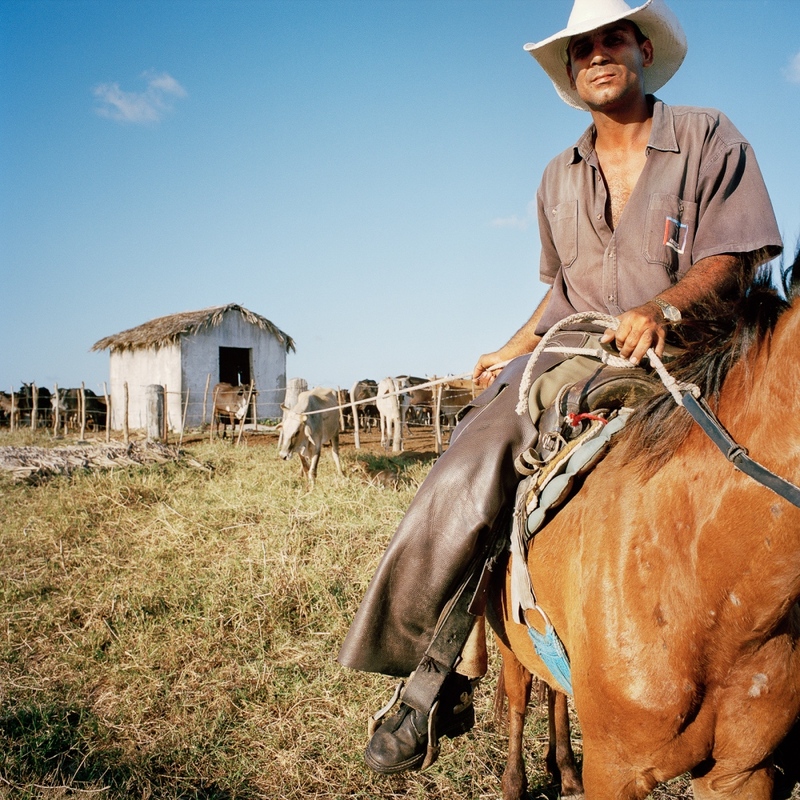 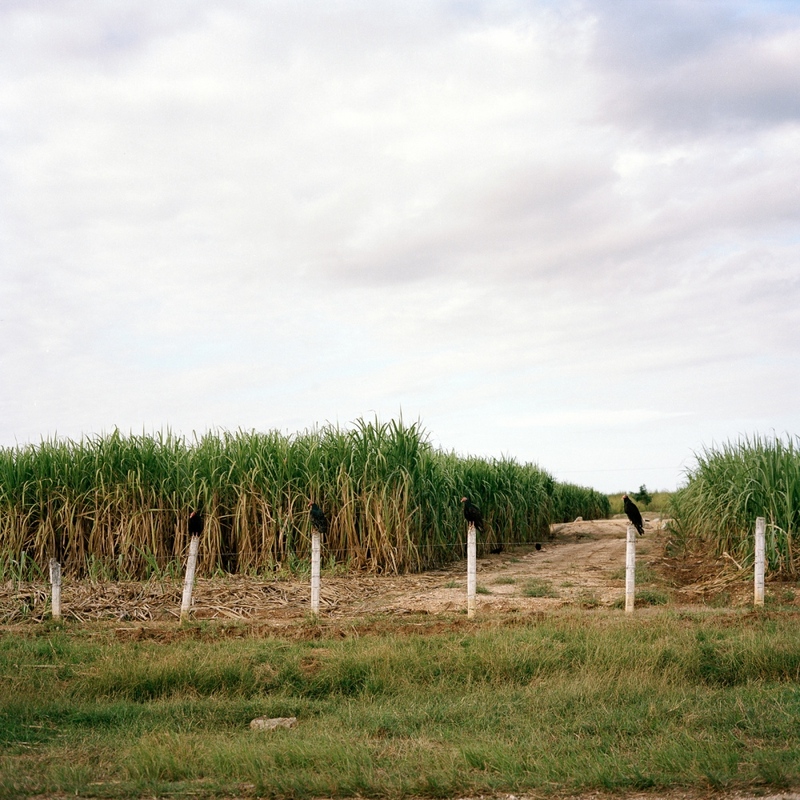 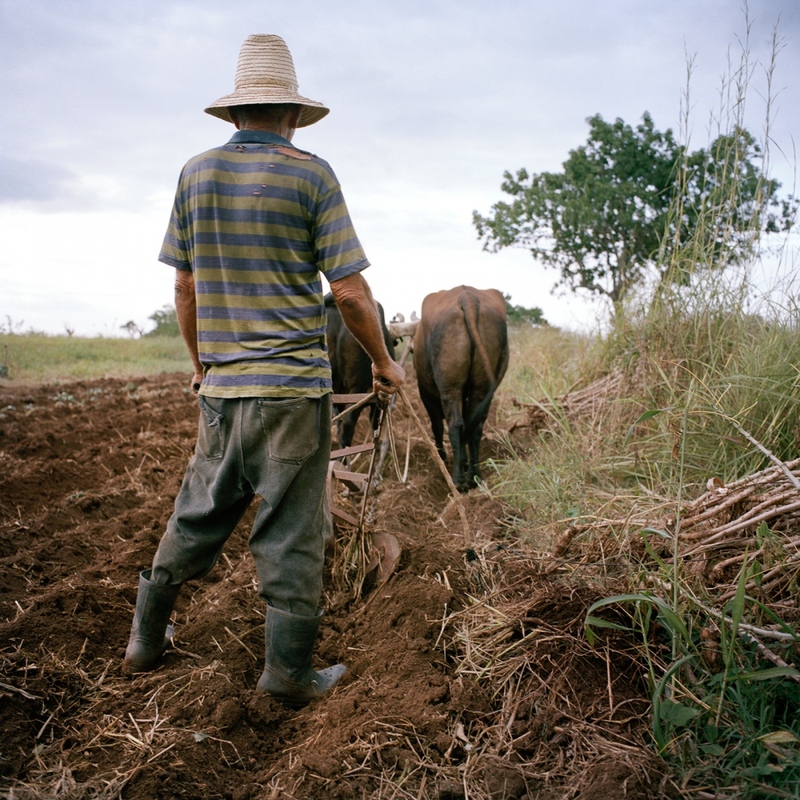 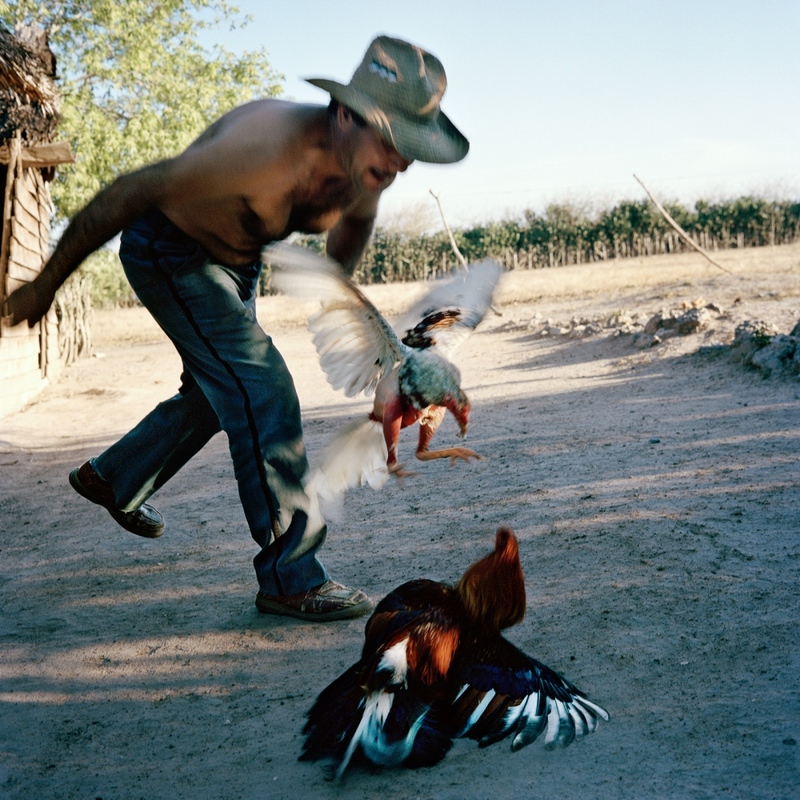 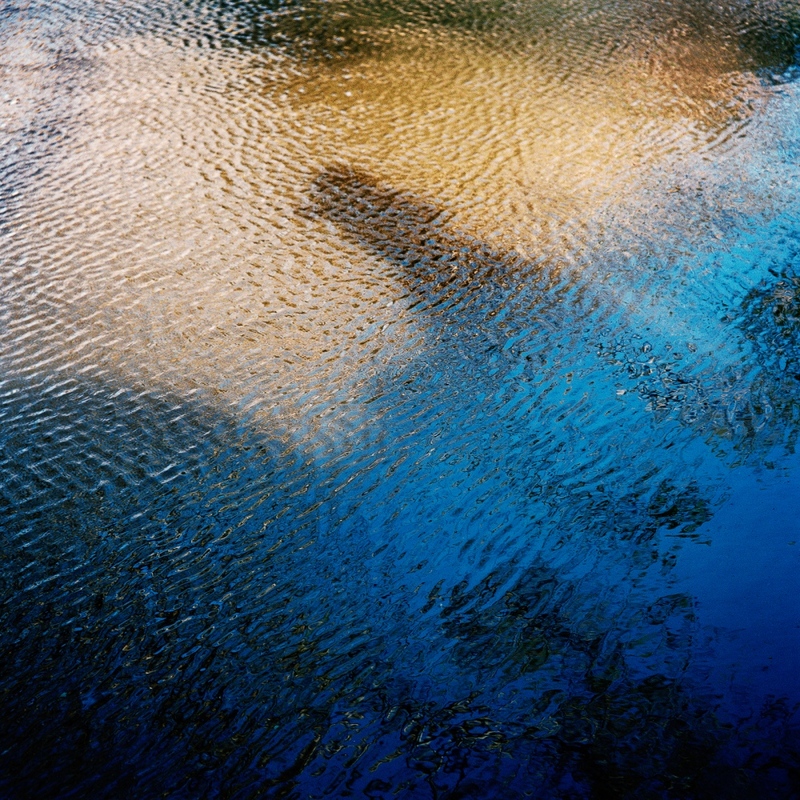 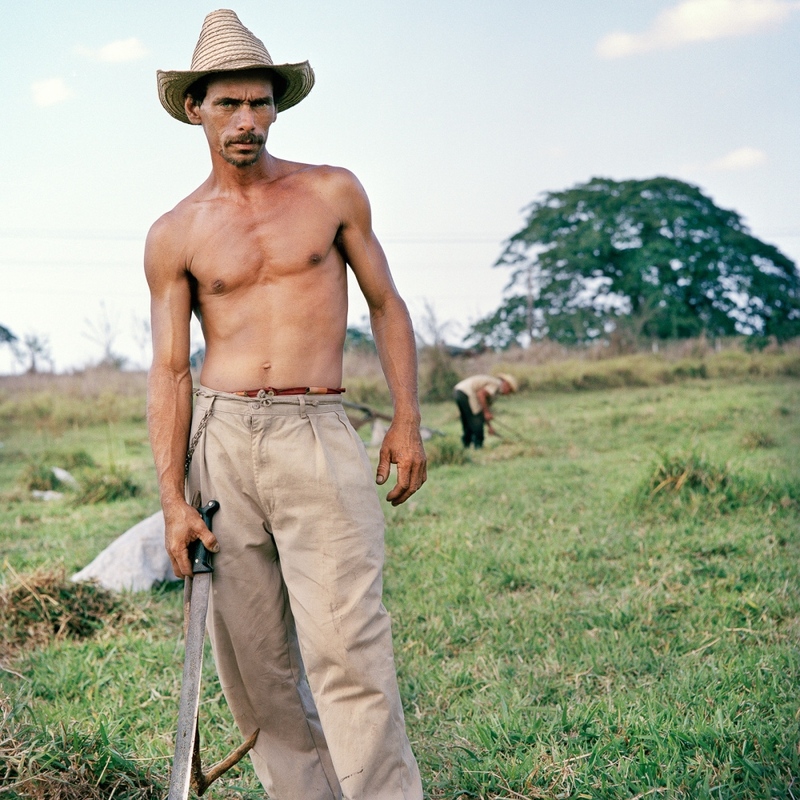 Utopia is a photographic project that explores the communities of rural Cuba, along with their peculiarities after more than 50 years of near isolation. 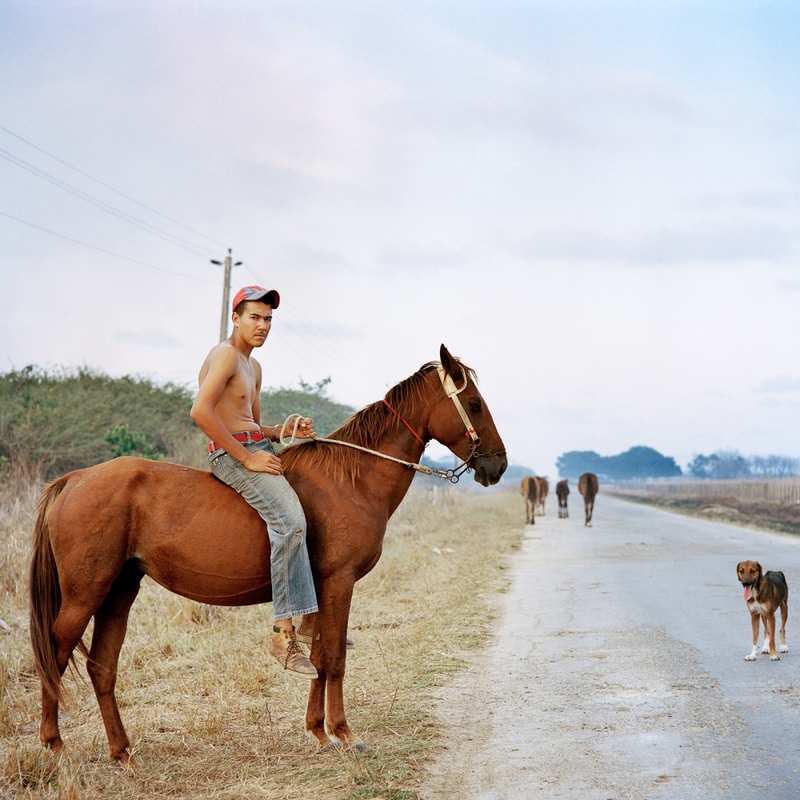 Over half a century ago Fidel Castro and a band of revolutionaries swept through Cuba to depose of a dictator, end the rampant poverty and inequality that plagued the island. 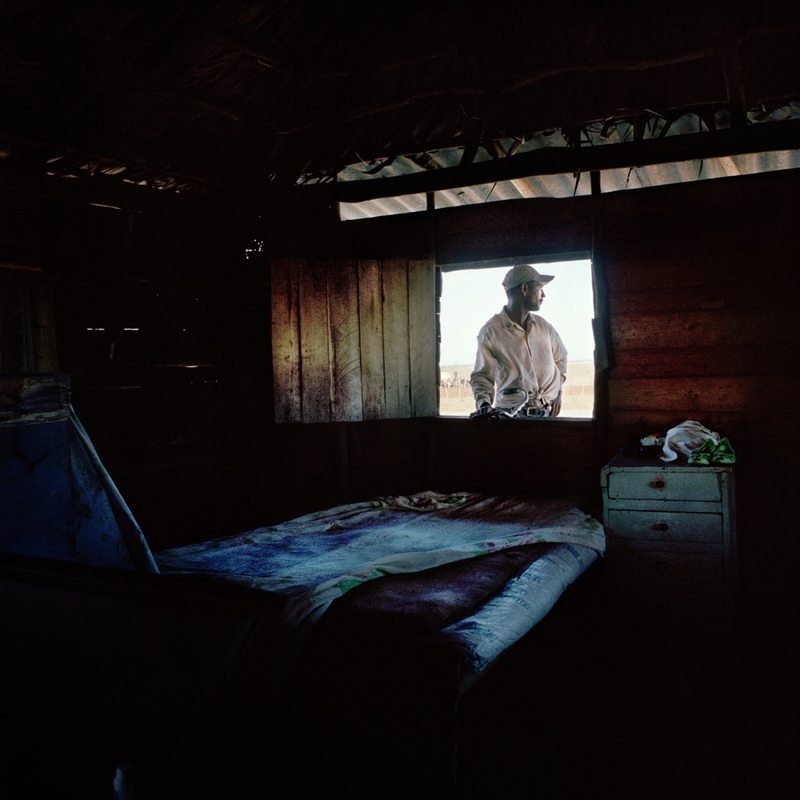 The new government decided to embrace communism and the ideas of Lenin and Marx in the hopes of making the necessary changes to better the lives of its citizens. 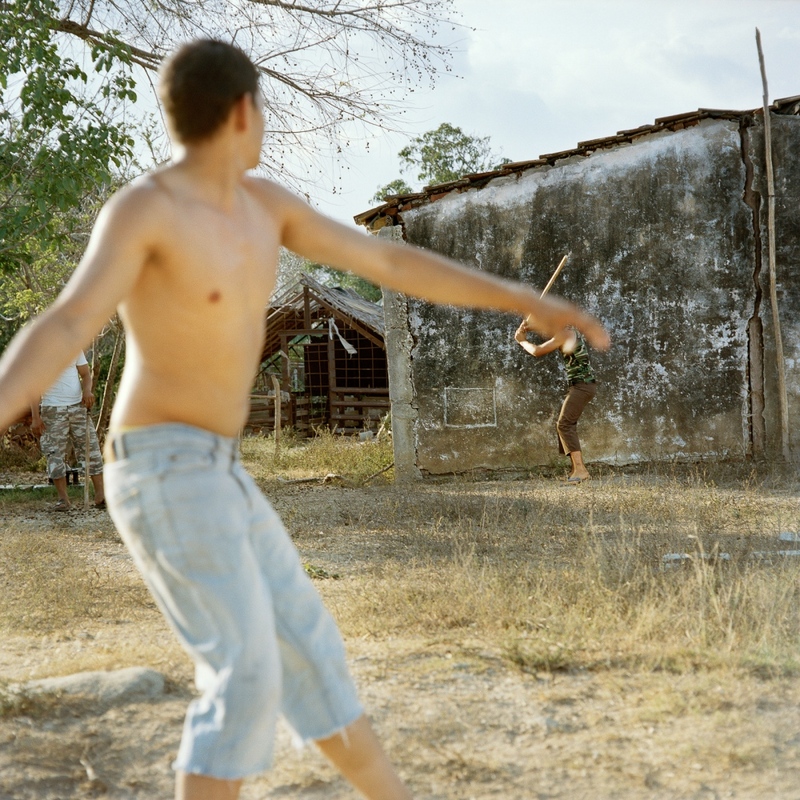 Today Cuba benefits from one of the highest literacy rates in the world, along with universal healthcare and free education for all of its citizens. 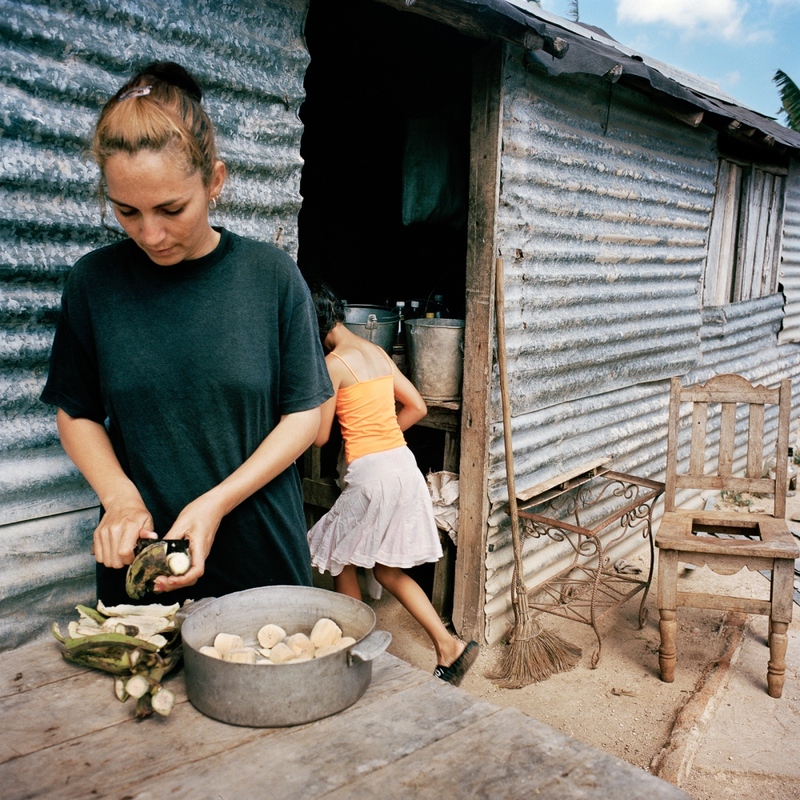 However, in some other aspects the country is in a state of limbo due to a combination of an isolationist regime and an economic blockade by the U.S. 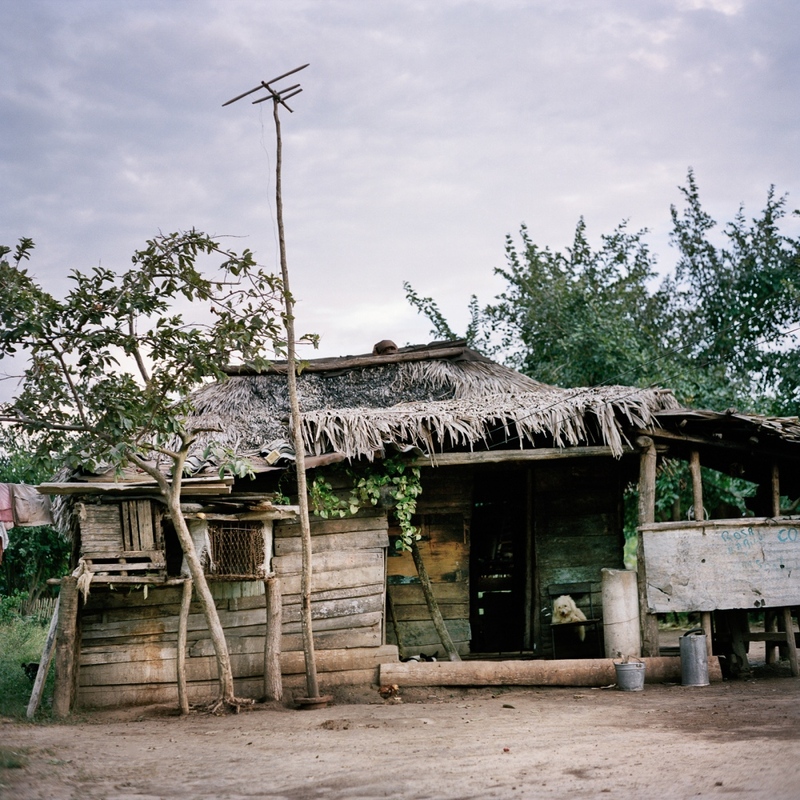 This is more visible in the bucolic areas where people seem to be living in a pre-revolution utopia. 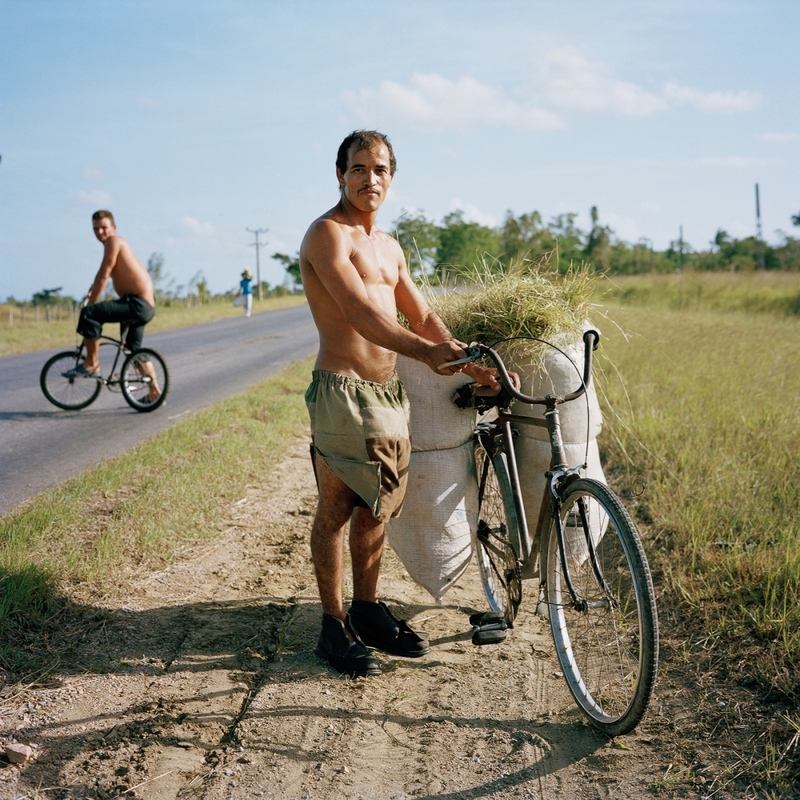 I began photographing rural communities in Cuba in 2009 to document the subculture they live in, and the imminent transition they are facing now that Cuba begins to enter the international open market economy as the relations with the United States normalize. 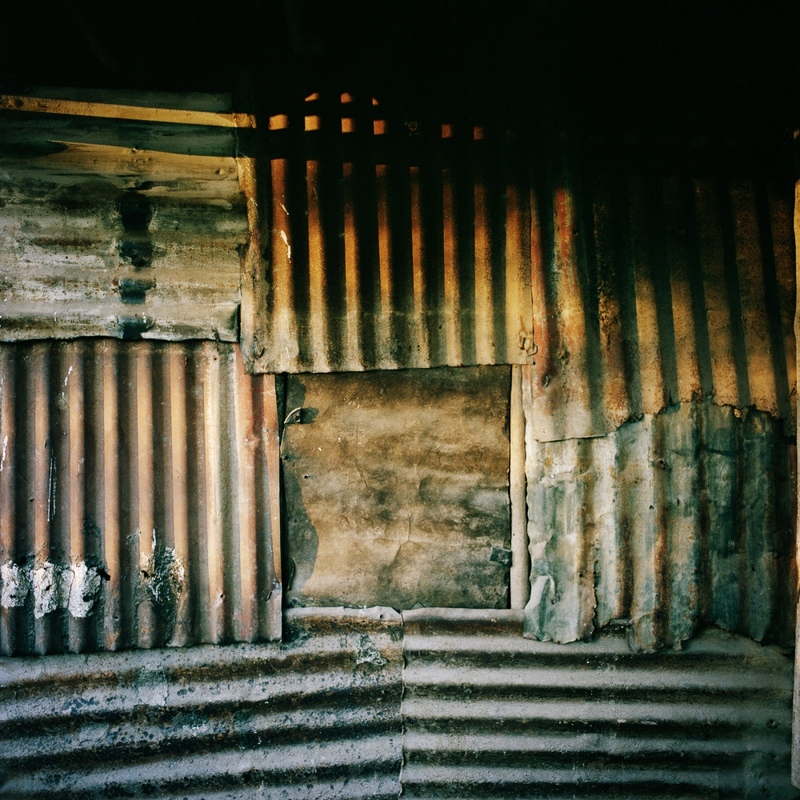 By Ruben Reyes — Empty Deserts, Empty Buildings, Empty Souls Dubai is a place like no other in the world. 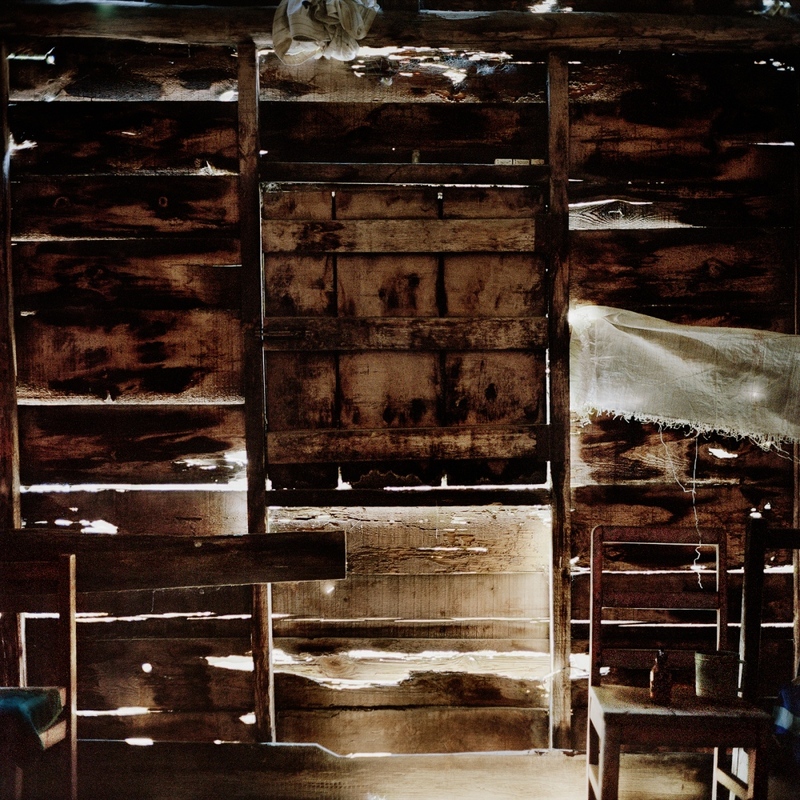 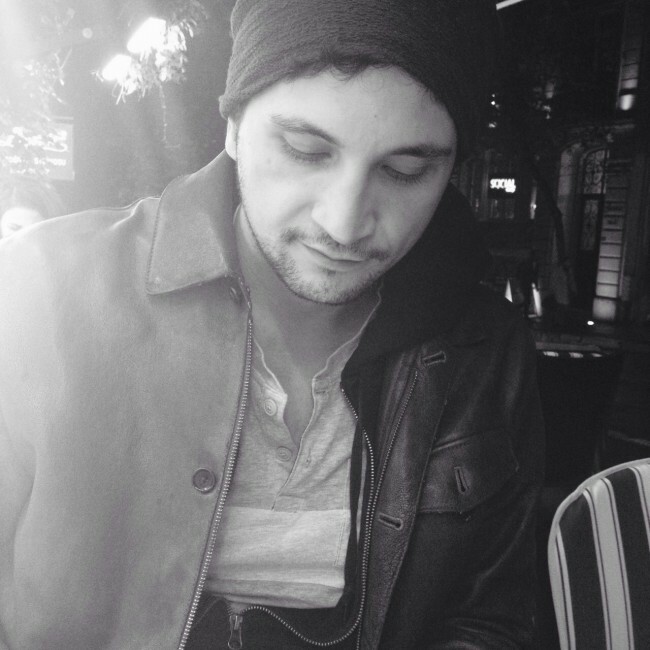 A mere few decades ago, it..
By Rubén E. Reyes — Mientras Dormía (While I Slept) Last summer, my mother had a rupture in her esophagus and suffered a life threatening infection between her heart..
By Rubén E. Reyes — Running the Standstill Running the Standstill is a project about the Rarámuri of northern Mexico on the challenges they are facing after being..